The speed and displacement can be controlled automatically or by manual input. 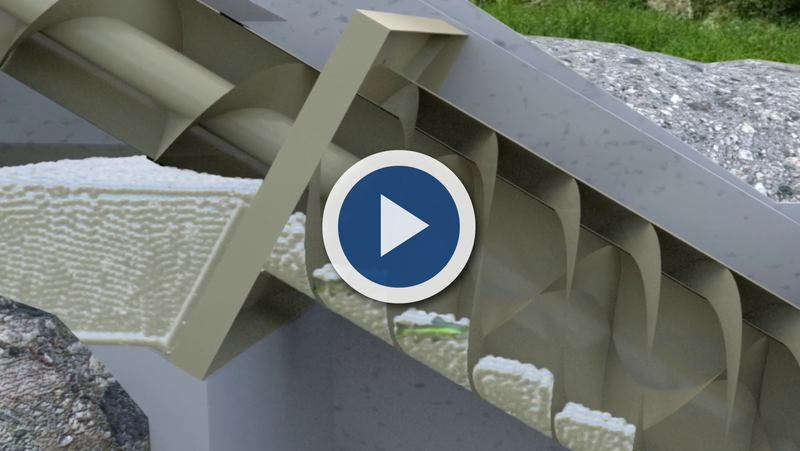 The environmentally and fish friendly HYDROCONNECT hydrodynamic screw is installed in a U-shaped concrete trough. The design is very thin and therefore only requires a small amount of concrete and space. 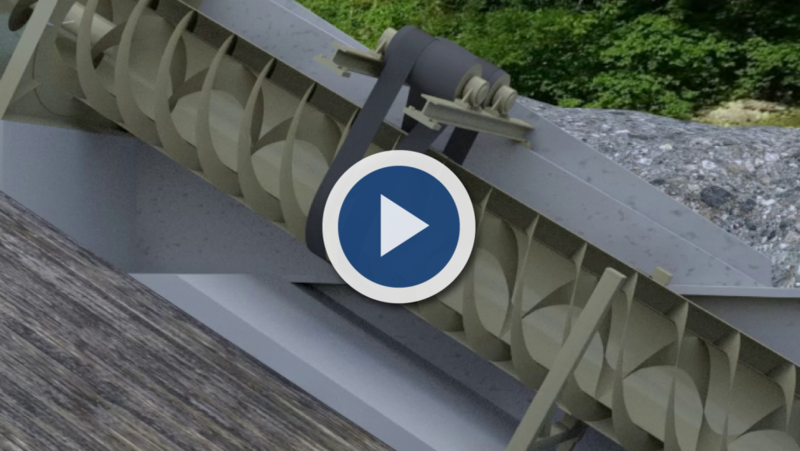 Specially shaped, patented screw blades create luring and guiding current to the fish ladder. The steel welded construction with continuously welded screw blades ensures high stability. Its solid construction and generous use of material ensure a long service life. 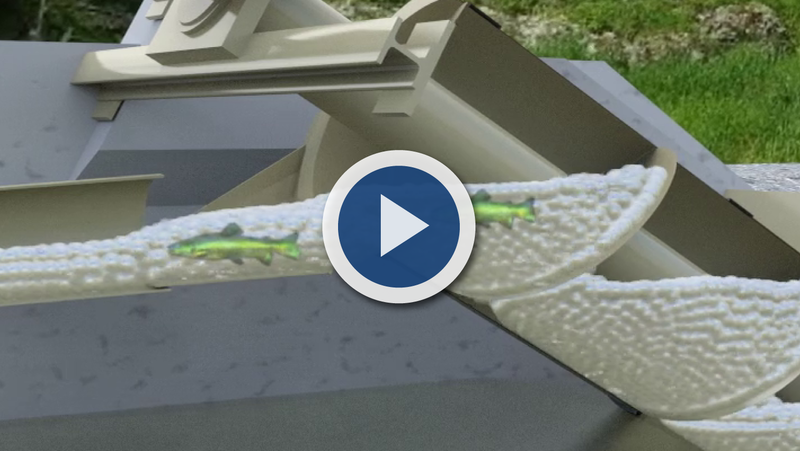 The gap-free design makes injury-free fish migration possible as well as 100% energetic use of the residual water and of the fish ladder supply. The fish in the headwater swim in the first turn of the outer, curvy screw blade. The fish is now in the standing water of the chamber of the outer screw and is “raised” downwards in a spiral staircase manner. Upon arriving at the bottom, the fish swims into the bottom water and has thereby passed through the dam or transverse structure without injury and effortlessly. 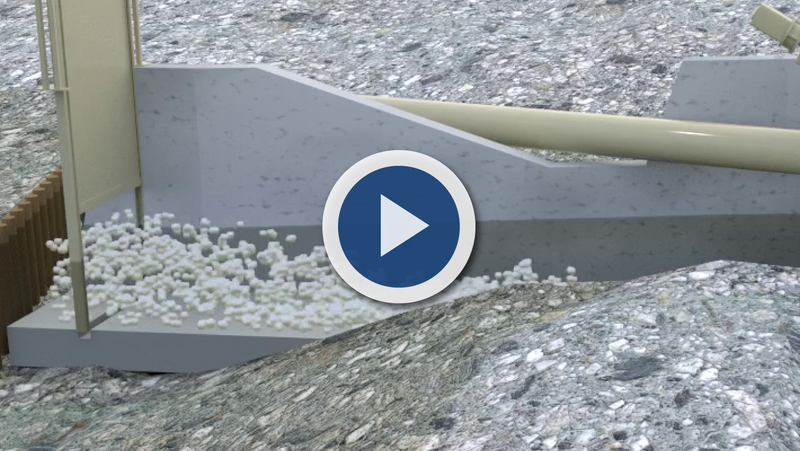 Microorganisms and sediment can also be transported problem-free with the screw. There are rubber seals in the headwater area as well as optionally in the bottom water area. They last a long time and are easy to replace. The intelligent control system can be designed as an independent system. Communication with the overriding instrumentation and control systems is possible via different interfaces. 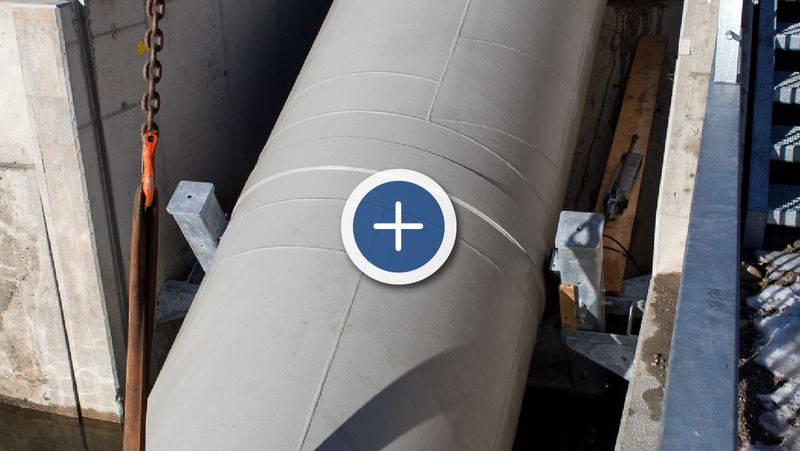 The level of the headwater and bottom water can be measured either as part of the screw controller by means of a level sensor or as information from existing power plant instrumentation and control systems. 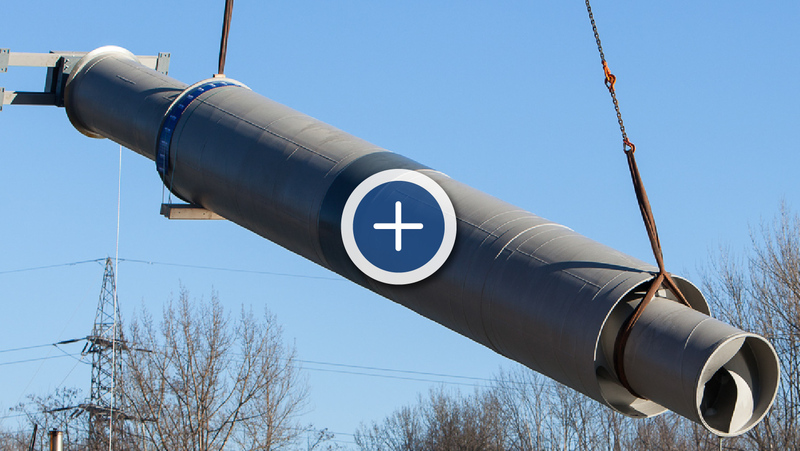 The Hydroconnect hydrodynamic screw with double rotating cylinders can be raised with the hydraulically operated mounting frame for installation work on the belt support. That makes it possible to offload the rotating cylinder during maintenance and to replace the belts or roller bearings. The specially rounded and rising shape of the screw blades, or more specifically the patented double screw, pumps more water into the inside than the ascent screw can accommodate. 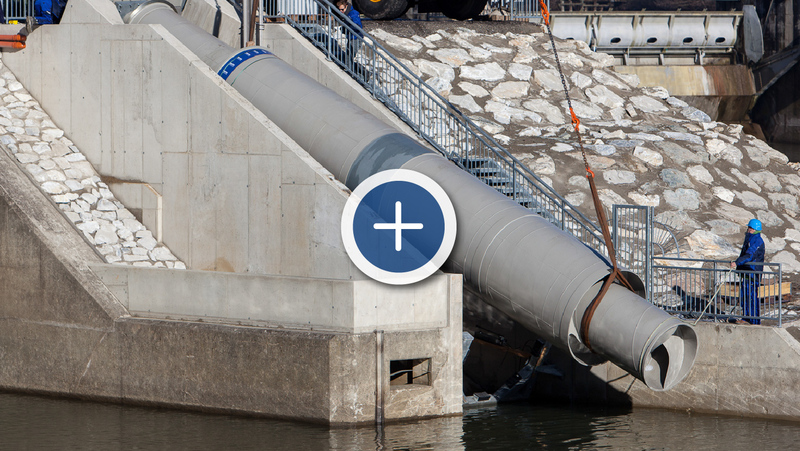 This water runback creates a luring current from the centre of the ascent screw, which shows the fish the way to the possible fish ladder. A current in the direction of the screw is created in the bottom area of the entry, which is very well suited for fish and pentos that are weakened from swimming. In particular, the direct connection to the bottom or alternatively the substrate makes it possible for bullhead, for example, to easily negotiate the entry to the fish bypass. 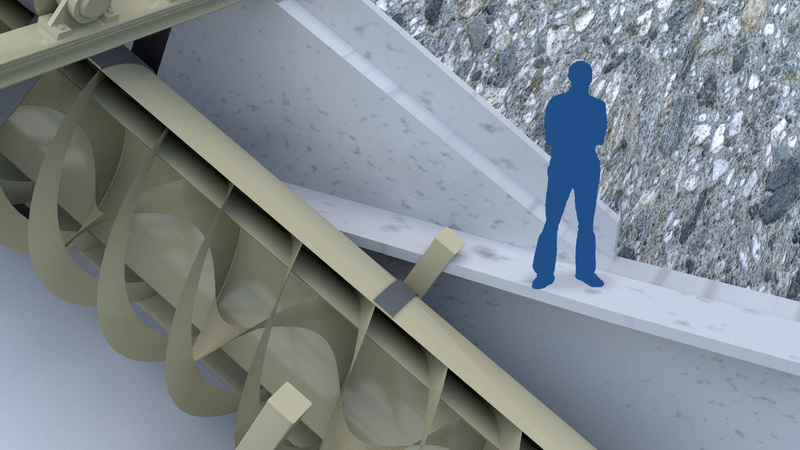 A concrete or otherwise constructed gangway makes the hydrodynamic screw including the fish bypass easily accessible. 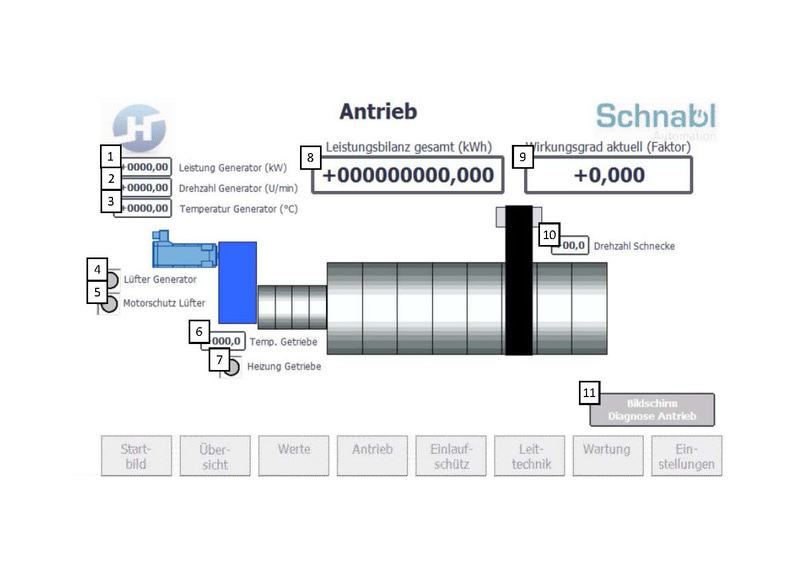 It makes it easy to access for maintenance work and cleaning of the hydropower station. The HYDROCONNECT hydrodynamic screw with double rotating cylinders is supported by means of a belt capstan on the outer shell. 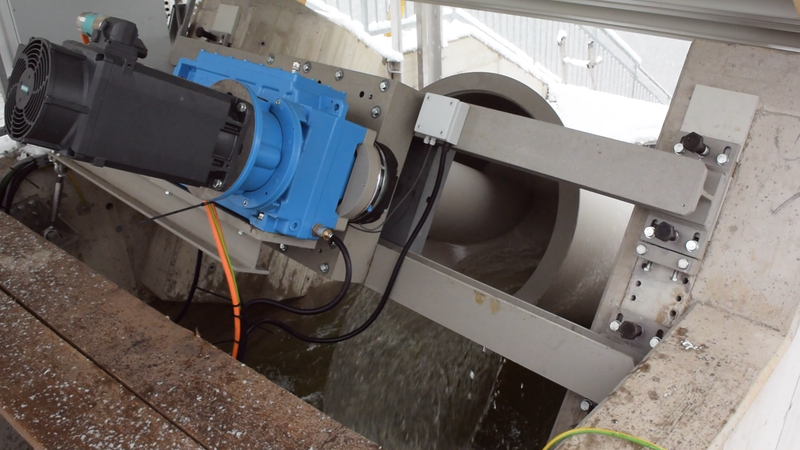 That makes it possible to use the Hydroconnect hydrodynamic screw without underwater mounting. 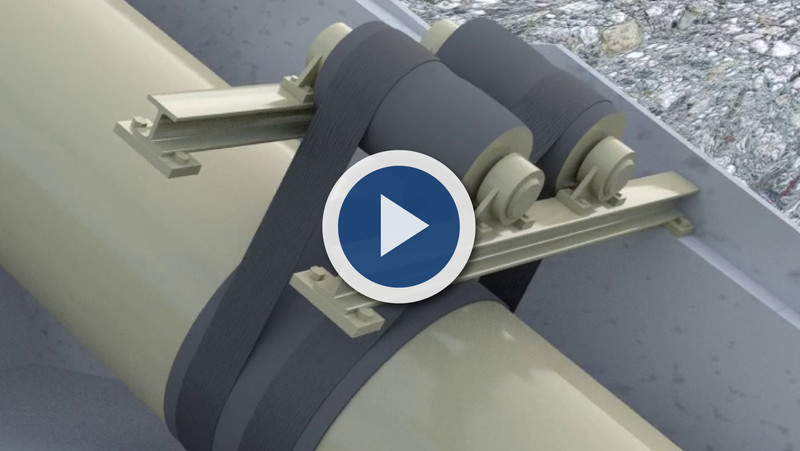 Fatigue strength was a priority when the belts were designed. A minimum runtime of 10 years is expected. The central elements, i.e. the generator, gear mechanism and brake, are found at the top end of the system. By varying the operating speed, the supply can be adjusted to the water flow. 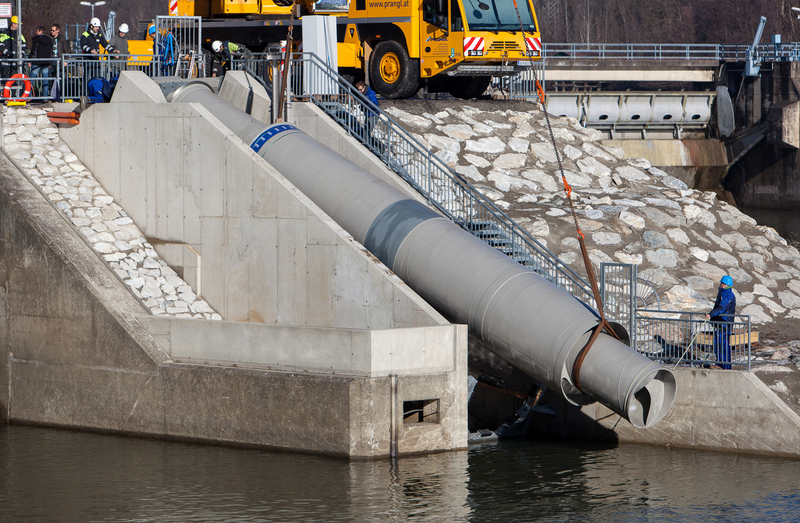 This specification comes from hydraulic engineering and ecological perspectives. This variation possibility is realised through the implemented frequency converter technology. 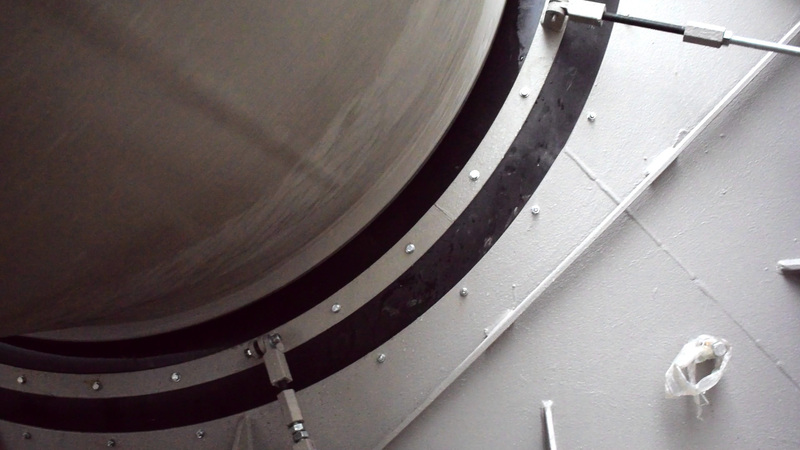 An active drive for draining the screw is also possible for maintenance work. Spring-loaded brakes are used for braking, which are triggered by electromagnets. The braking force is applied through compression springs. This means that the brakes are applied automatically in the event of a power failure. 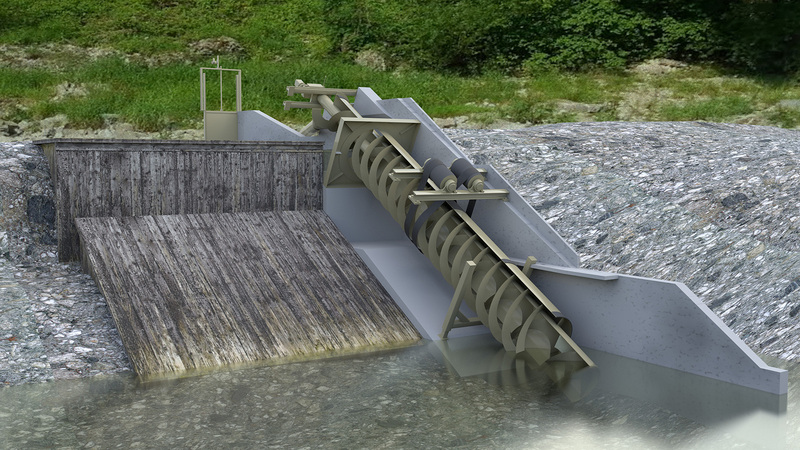 The fish discharge chute guides the ascended fish and river life via a slight slope over the coarse screen to a protected place above the transverse structure. The migration can continue from there. 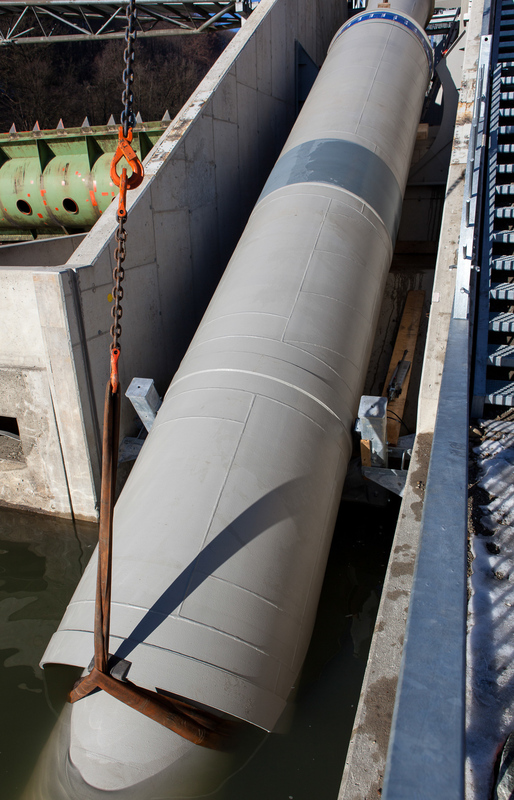 The steel intake gate is used when draining the system for service work or for a safe shutdown of the system in the event of serious flooding or a power failure. If, due to the place of use, there is a need for a cover, then it can be realised using wood, glass, stone, concrete or other materials. The belt capstan and generator works are covered as a standard feature for safety and protection against external environmental influences. Generally, no complete covering of the system is necessary.